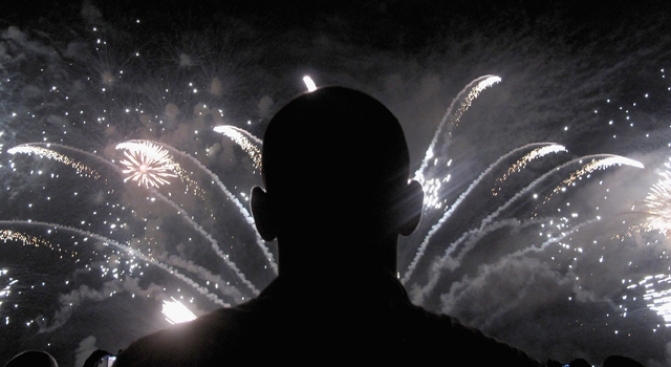 Don't look for fireworks in the sky in Garland on the Fourth. 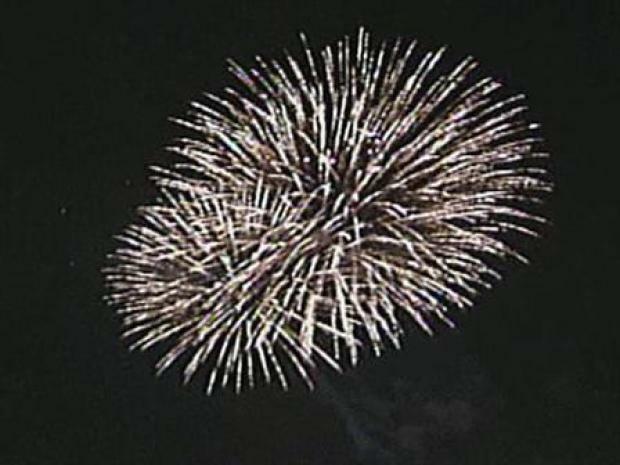 Independence Day celebrations in Garland this year are strictly BYOF -- bring your own fireworks. The city's Star-Spangled Fourth of July festival met the budget ax. Dorothy White, a Garland spokeswoman, said city leaders decided to cancel the festival in its 20th year after budgetary concerns forced 43 jobs to be eliminated, cuts in services and the postponement of several capital projects. The city is still encouraging people to come out and enjoy Independence Day. Garland's Firewheel Town Center, a popular shopping destination, will still offer an array of family-friendly activities, including an outdoor movie. There will be no Star-Spangeled celebration in Garland this year, budget cuts have forced the city to cut 4th of July fireworks this year. The void left by the cancellation of the Star Spangled Fourth may also be filled by downtown merchants in Garland's Square. It's possible business owners may pull together to fund their own holiday festival.